One of the reasons so many agents start their career with RE/MAX is the knowledge that to achieve your goals you need to work with successful agents. You play better golf with better golfers. As a newly licensed agent RE/MAX can help get your real estate career started in the right direction. Our commitment to continually improve ourselves both personally and professionally is one of the reasons that we as RE/MAX agents are on the cutting edge of our industry. Make no mistake, the real estate industry is changing, and with this imminent change comes a responsibility to stay on top of our game. The RE/MAX University gives is the tools to stay there. 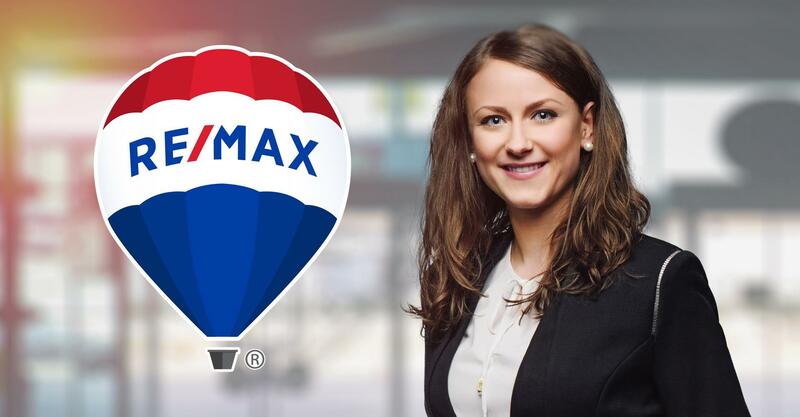 The RE/MAX Take Flight course provides tips, tactics and strategies to help you become a successful real estate agent. Offered exclusively by RE/MAX, the Momentum Program provides comprehensive education for new and experienced associates. We consult with you in developing a business plan so you have a clear road map to a successful career! For some agents, the prospect of joining a team will be of interest. RE/MAX may assist as we have hundreds of teams looking for talented individuals. Teams offer a variety of advantages including training and mentoring. For information on provincial licensing requirements, contact us today!